Zain Cheema is a Bachelor of Management alumnus who took part in the Bachelor of Management Internship program, spending eight months at ARAMARK Canada. 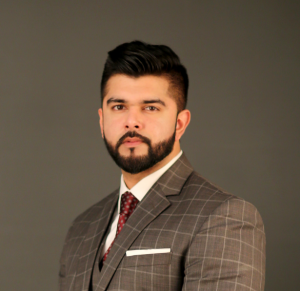 As a result of his experience with ARAMARK, Zain secured a full-time position with Cargill, an international provider of food, agriculture and risk management products and services. Zain started as an Operations Management Associate, progressed to an Operations Supervisor role and now working as an Operations Manager – where he leads a departmental group of supervisors and employees.